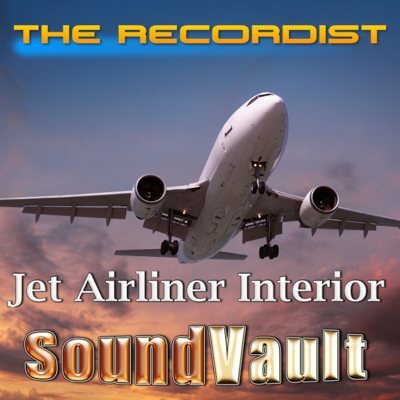 Presenting Jet Airliner Interior Sound Effects Library SoundVault. This collection contains sounds from inside four airplanes during flight. Most were recorded in the mid 1990s when flights were many and people were few (those were the days!). Three of the interiors were recorded with the Sonic Studios DSM head worn microphones to a PDR-1000 DAT machine at 16-Bit 48kHz. The fourth was recorded in 2009 on a PCM D-50. 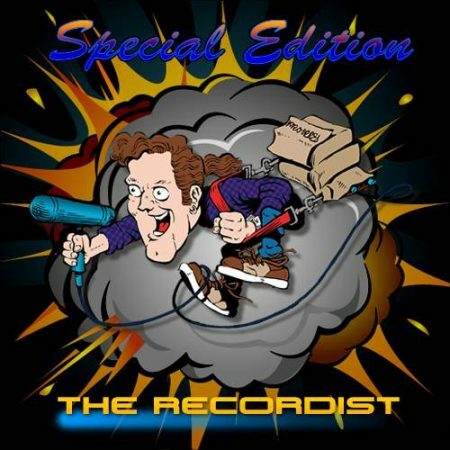 All the sounds were edited and mastered at 24-Bit 48kHz. The aircraft recorded are: Boeing 737, Boeing 757, Mcdonnell Douglas DC-10 and a Mcdonnell Douglas MD-80. I was lucky enough to be on flights with very few travelers so the voice activity is minimal. There are sections that contain voices from the pilots, flight attendants and passengers. The interior sound of the older MD-80 and 737 are unique in that the engine turbine noise can be easily heard. Modern jets have much quieter engines and the air circulation systems are much louder. These ambient jet interiors can be Used by themselves as they are but as most sound designers know, the best backgrounds are usually built with many layers. By adding just a little muted jet engine noise to these tracks they can be customized to easily fit the environment you require. I hope the building blocks available in this collection provide a good start to any interior jet scene.